Pesach @ ChabadJoin us for a fun, meaningful Pesach experience! 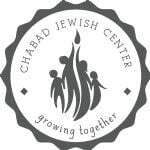 Community Seder, Holiday Services, food and more! Click HERE for more details.